This is a service for patients who have been prescribed items which the doctor has identified as being those where further supplies may be requested without seeing the doctor in person. The right hand side of the prescription is a counterfoil listing repeat medication which you may use to request your next supply. Requests may be either requested online via the link at the top of this page, handed in at reception or posted to the surgery. (If you supply a stamped addressed envelope the new prescription will be posted back to you). Telephone requests cannot be accepted, as this may lead to errors and also causes delays for others trying to contact the surgery. Please make your request in good time – don’t wait until you have run out of medication. You should allow 2 working days to obtain your prescription. There is a date printed on the counterfoil of your prescription. This is to remind the doctor to review your medication. If the doctor feels it is necessary, he or she may ask you to make an appointment to see them before your next supply of medication. 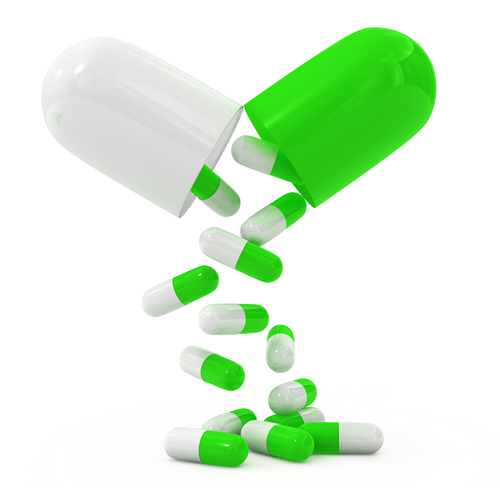 We are involved in electronic prescription medication services – for further details please contact the surgery. Despite having much less money to spend, the government has promised to maintain front line NHS services. This can only be done if “efficiency” savings are made within the NHS. The cost of drugs is one area where efficiency savings can be made by using less costly but equally effective alternatives. The Langton Medical Group were asked to make savings of £50,000 in the year to April 2011. 20% of these savings were retained by the practice to pay for the work involved and employment of a pharmacist. You may notice some small changes to your prescription which we hope you will accept. If there are very special circumstances which make this difficult please let us know. These savings measures will be ongoing.